Christmas wreaths on iron driveway gates, front doors, and windows are beautiful to see as you drive by or attend a party at a friend's house during the holidays. I love seeing fresh garlands, Willamsburg-style fruit decorations, and lighted trees in yards. It IS a wonderful time of the year when houses are decorated on the outside. All of those beautiful exterior decorations are visible to people looking at houses from outside the house. What about looking FROM INSIDE the house? 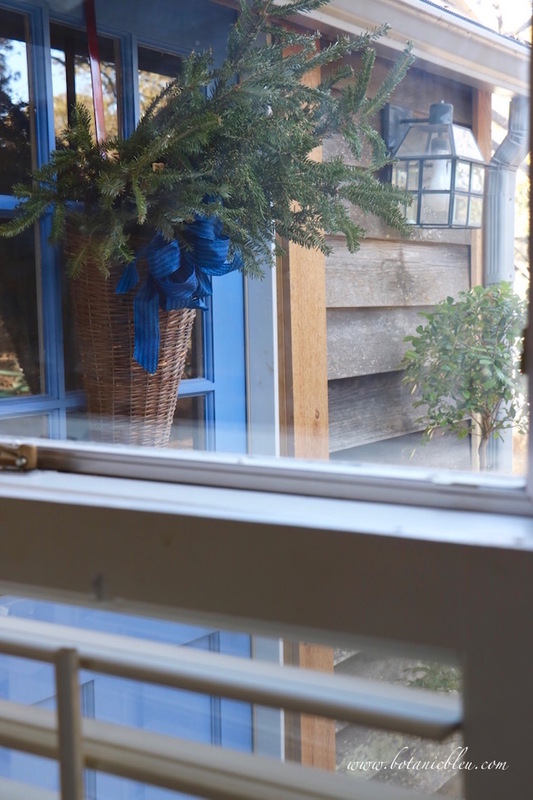 Can you see your exterior Christmas decorations when you are inside looking out? Chances are you cannot. Place an undecorated fresh fir tree, an undecorated Christmas tree, several feet away from a glass-paned door instead of next to the door. Then the tree can be enjoyed by people viewing it from both outside and inside the house. 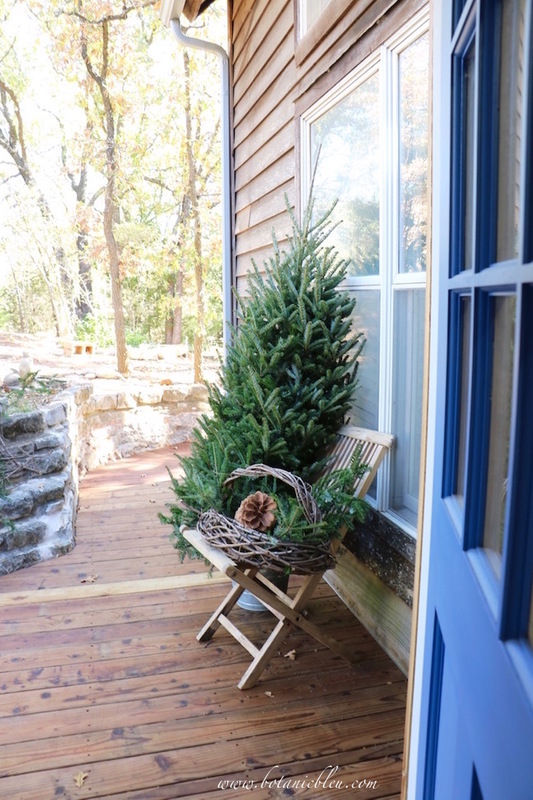 If evergreen trees do well in your area, consider planting a fir tree or holly tree framed by the view through a window or glass door of your house. Fall is a good time to plant new trees to give their roots time all winter to get established. Plant before the ground freezes. 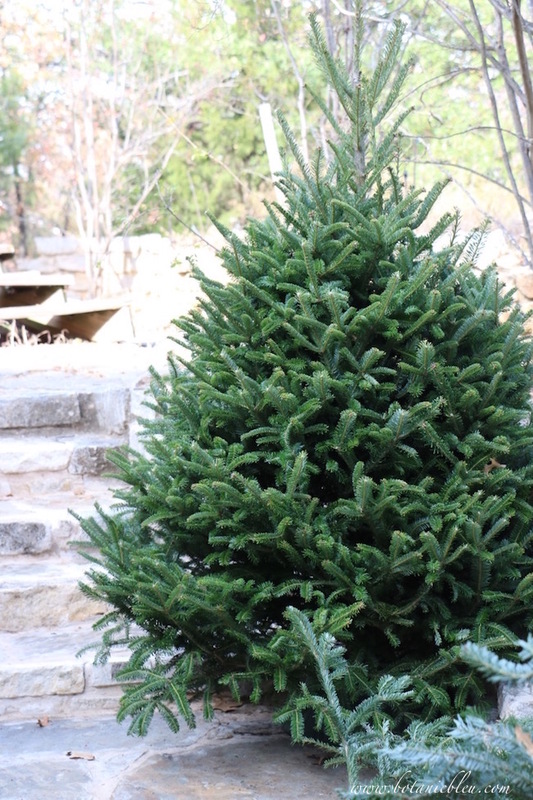 For a small investment, you will be able to enjoy an exterior Christmas-y evergreen for years to come. Birds will also enjoy the evergreen in Winter for shelter. 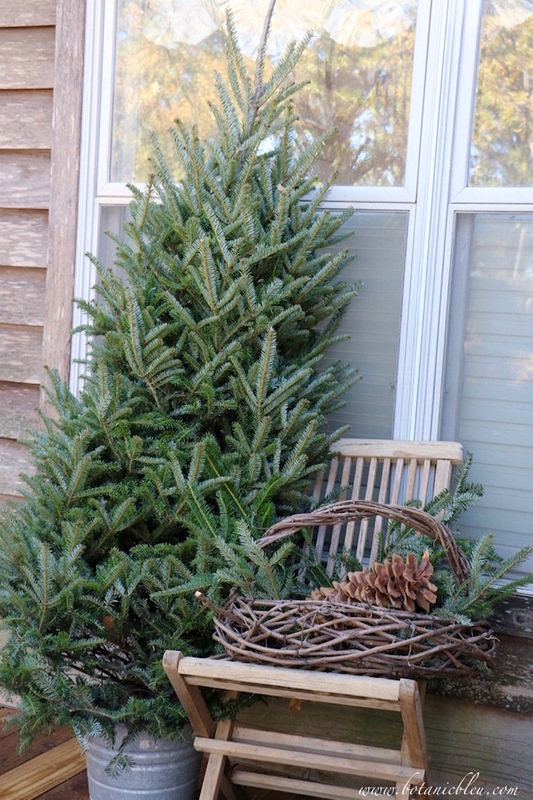 For this year, fresh-cut Christmas trees placed in galvanized buckets add instant Christmas decorations to even a small outdoor space. 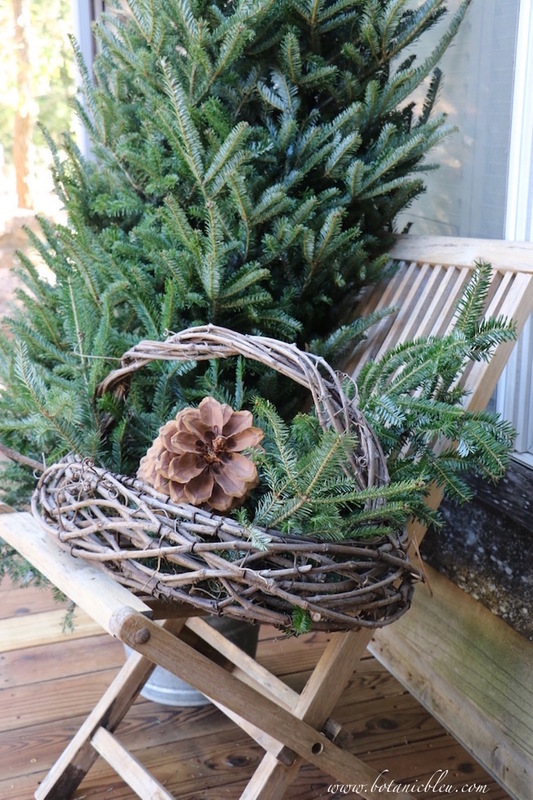 Set a rustic basket, with more fresh-cut greenery, on a wooden deck chair near the tree to keep the tree from looking all alone. Design-wise the chair helps ground the tree by bringing your eyes down from the top of the tree. Large sugar pine cones make a bigger impact than smaller pine cones. 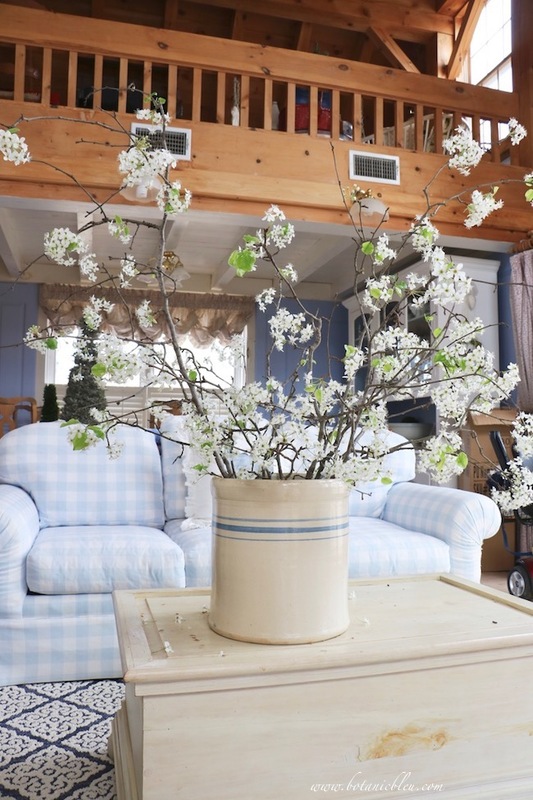 For exterior decorations, use one or two large-scale items instead of several smaller items. 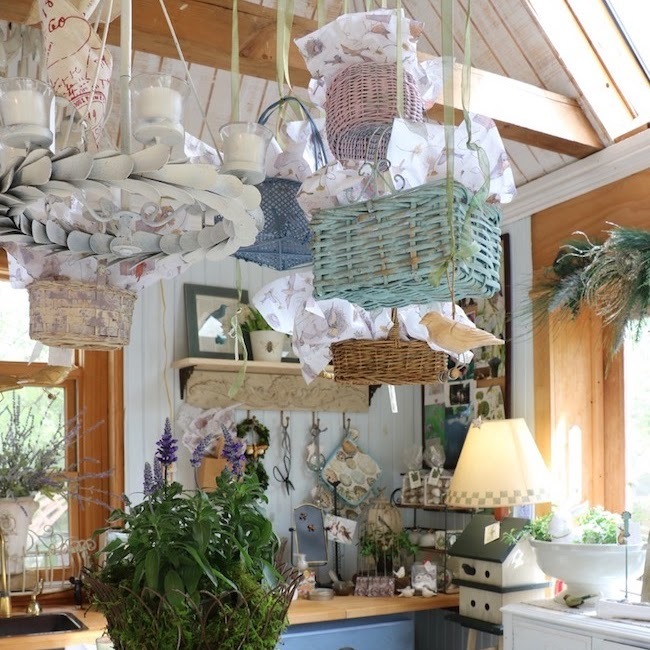 Since exterior decorations are viewed from afar, decorations need to be large enough to enjoy from a distance. Exterior Christmas trees do not have to have ornaments. In fact, wind, rain, and CRITTERS play havoc with small tree decorations. A single large wooden or metal ornament as a tree topper will add to the beauty of a tree by allowing the tree to shine instead of ornaments being the focus. If you like your trees decorated with ornaments, birdseed ornaments are excellent decorations for an exterior Christmas tree. 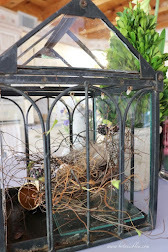 Mary, author of Home is Where the Boat Is, wrote a tutorial with directions and a birdseed recipe for Feeding Our Feathered Friends. 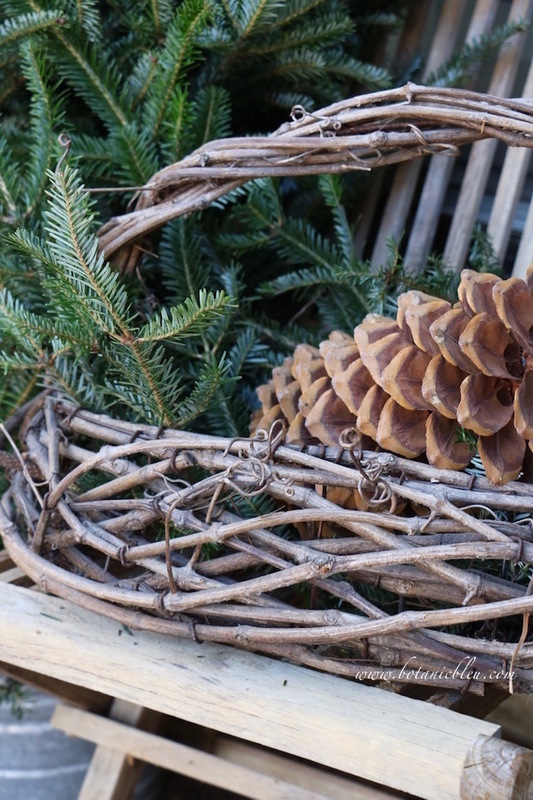 Directions for creating pinecone birdseed ornaments are part of tutorial. 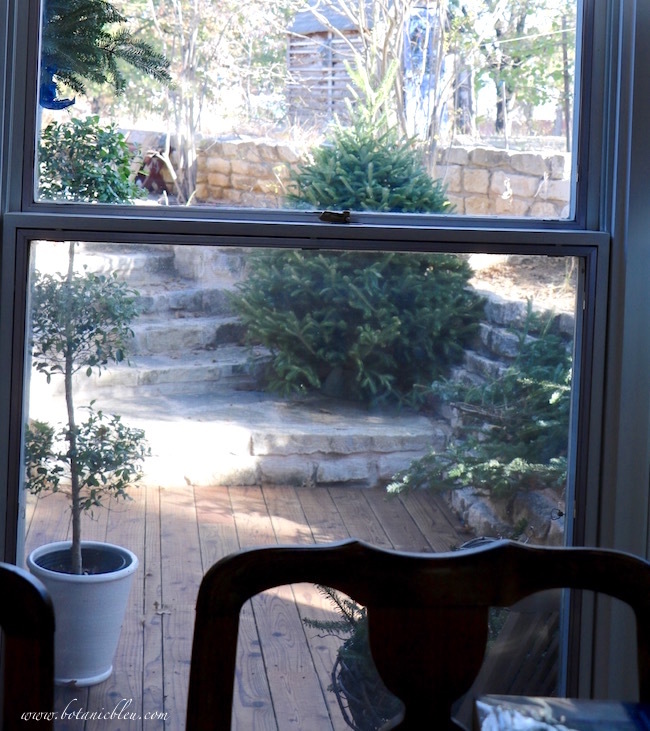 This tree is placed on a stone terrace AWAY from the house in a sight line through the guest bathroom window. 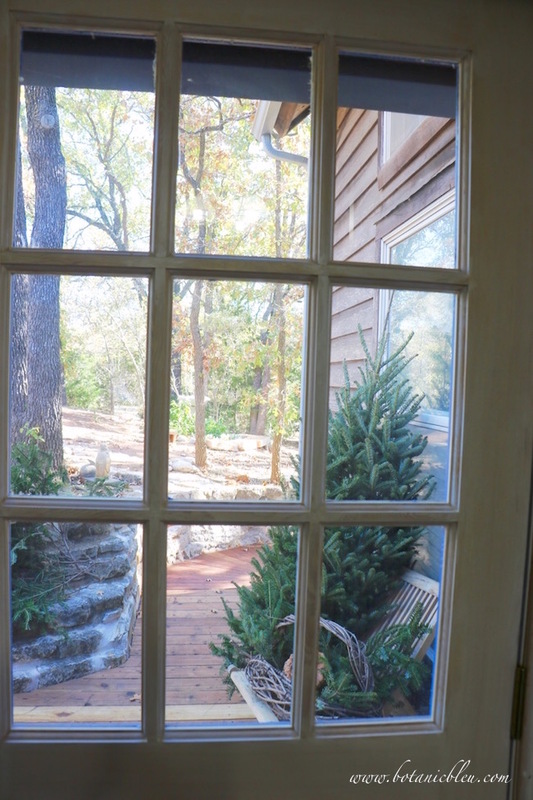 The tree is also visible through the dining room windows. Both areas are used daily which promises many hours of Christmas joy to come. A basket of holiday greenery decorates the back door and is visible from the dining room windows, also. Double your enjoyment of this year's exterior Christmas decorations by placing decorations where people can see them from outside your home AND people can see them from inside your home looking outside. 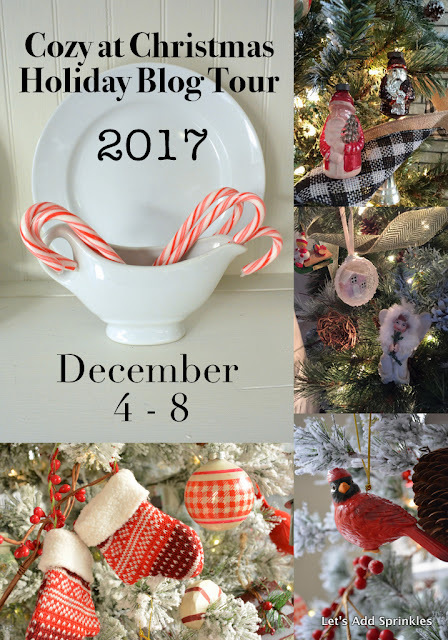 Next week is the Cozy At Home Holiday Blog Tour. 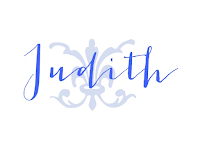 There's been a little shuffling of which days you will see over twenty blogs. 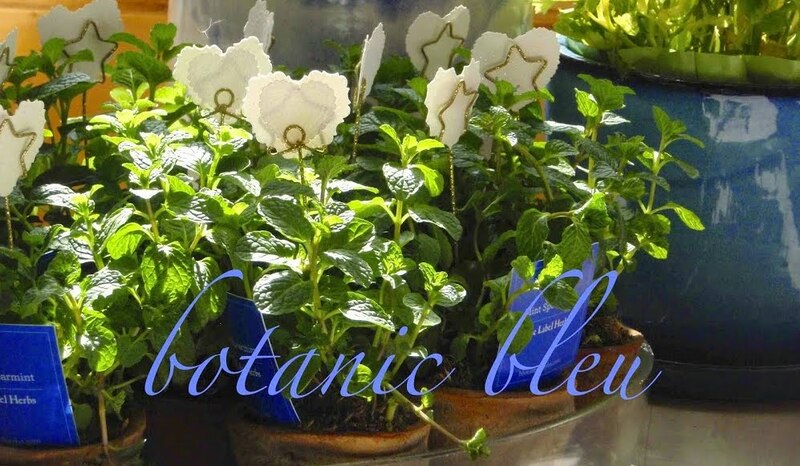 Watch for Botanic Bleu on Thursday, December 7, not on December 8 as I previously announced. 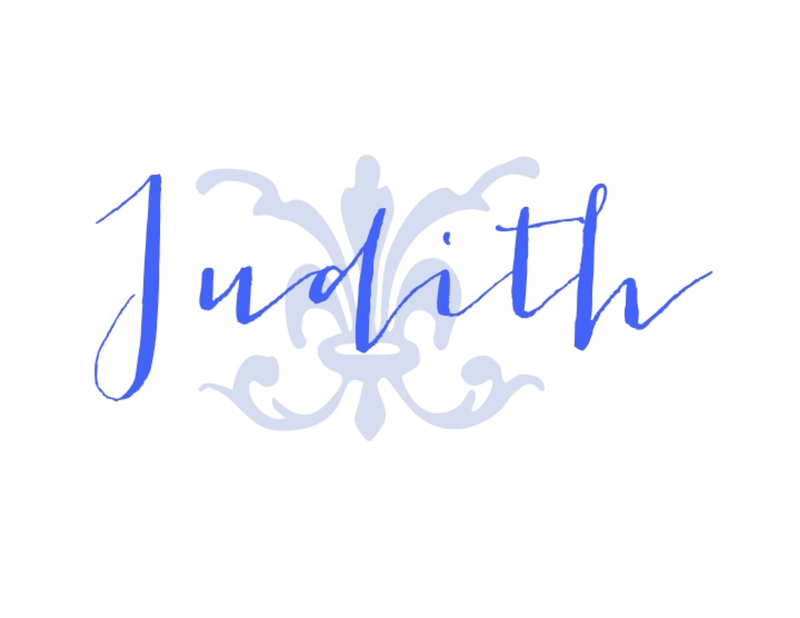 There are a couple of new blogs to me joining this year's tour. I have already been over to see their blogs before they share their Christmas homes next week. You are going to love them! I love the idea of undecorated trees placed outside. I have hung old sleigh bells on our exterior gate and it truly is a joy to hear them jingle inside the home announcing the return of loved ones. I love this. What great tips. 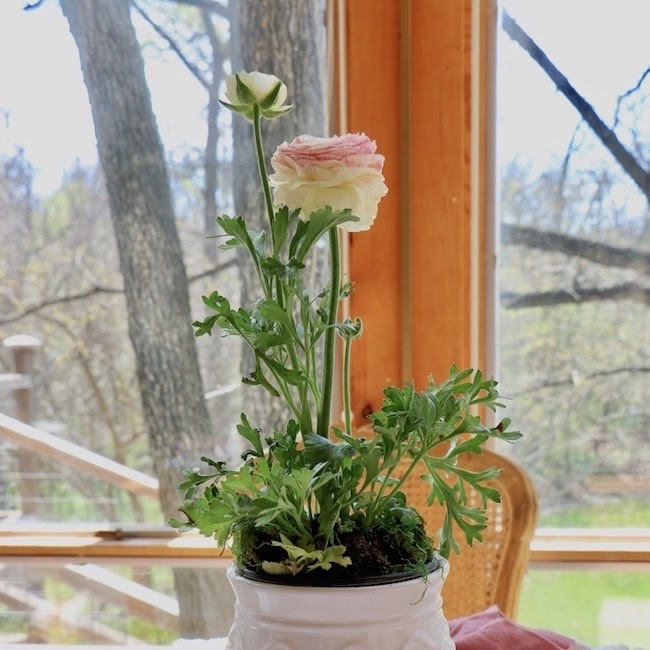 Your new porch area is wonderful and looks fun to decorate. I love outdoor décor as well. So beautiful!! 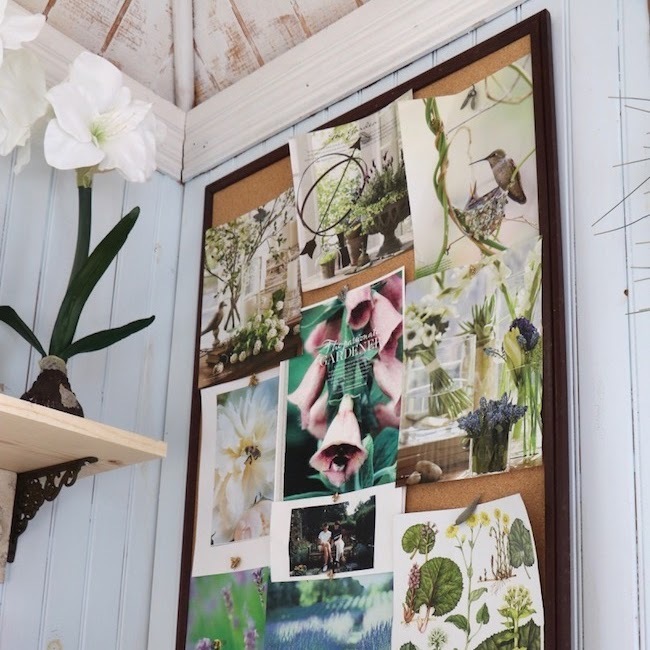 Such good thoughts about decorating outside! I love the tree outside not decorated. It's really beautiful! So glad to be on this blog tour with you! Have a Merry Christmas! Funny I should read this today :^) I spent a bunch of time yesterday making sure that our outside lights could be easily seen from inside!! Your trees are beautiful....inside or out! !